Taxes assessed at 6% and will be much lower for primary residence. 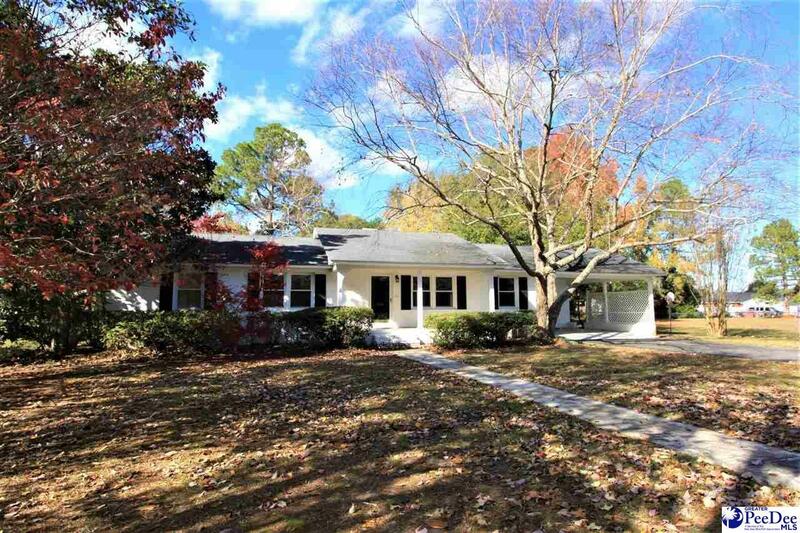 Solid home in a great location near Five Points, Magnolia Mall and West Florence High School. This home has some recent updates and features a large attached workshop. Spacious and private backyard with mature landscaping.